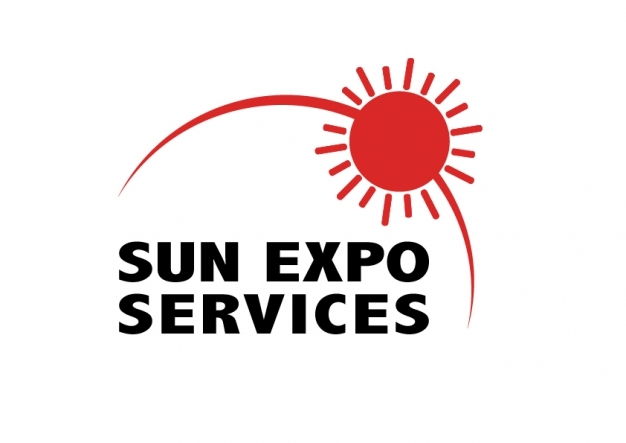 Sun Expo Services was founded on 10 January 2007, under the name of Elite Express before changing its name to Sun Expo Services Co., Ltd. 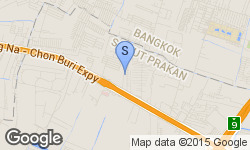 Since then we have rapidly earned a reputation for providing high quality Your Professional Forwarder. The company's "Can Do" attitude to all types of exhibitors' requirements, combined with full professional capabilities, ensure that every cargo is "Always On Time".